Electric cars have been around for nearly 170 years ago and are known to best friend of nature in terms of pollutions. The idea of making the electric car was put muted long before it was actually made. The first electric cars for different nation vary but the Thomas Parker was the first person who first created a electric car in 1884 and he was also responsible for electrifying the London Underground. Later in 1896, William Morison came up with his first electric cars that looked like a wagon. The electric cars were appreciated because of zero emission of gases. Earlier, the passengers used to bear the smell of the burnt fuel so in case of electric cars there was zero emission of the fuel and no smell. This was the major reason for the popularity of the electric cars. The William’s car could carry 6 passengers at a top speed of approximately 23 km/hr or 14 mph. It became more popular among the women as it was easier to drive that those gas cars.The time between late 1890’s and early 1990’s used to be considered as golden period of the electric cars. By the 20th century, a lot of advancement was also made to gas operated cars as they were easy to drive as compared to early time. The gas cars were now faster and were available at low price. Petroleum was discovered worldwide that led to price reduction of gasoline. This was setback to the electric car industry. Heavy batteries were costly and were non rechargeable. Way after the crisis due to the above reasons, Tesla motors came up with their first model in 2008 i.e Tesla Roadster. This time lithium ion batteries were used and this was the first car to travel 200 miles (320 km) in a single charge. 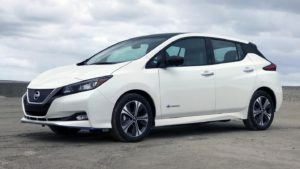 This was beginning of the new era of the electric cars and later Mitsubishi, General Motors and Nissan joined the list of electric car makers. According to wikipedia.org, soon the electric passenger cars stock reached about 5.1 million units in December 2018. 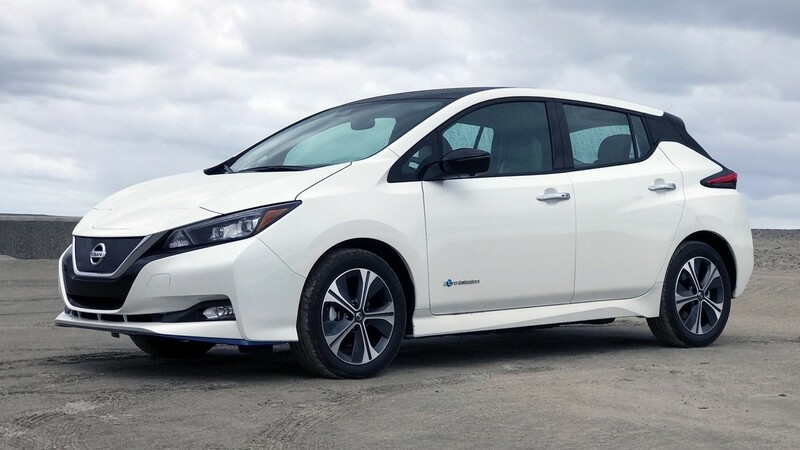 Nissan leaf became the first family car with zero tailpipe emission. Now, with the extinction of natural resources and their raising prices the world is again moving towards the electric car and step forward to make the mother earth cleaner safer and greener. 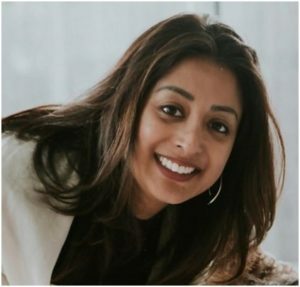 Author Bio: Blessy Jacob is blogger by profession and currently she is associated with TCS Motors which is the one of the best listing site where you can find top quality used Tesla cars for sale across United States.